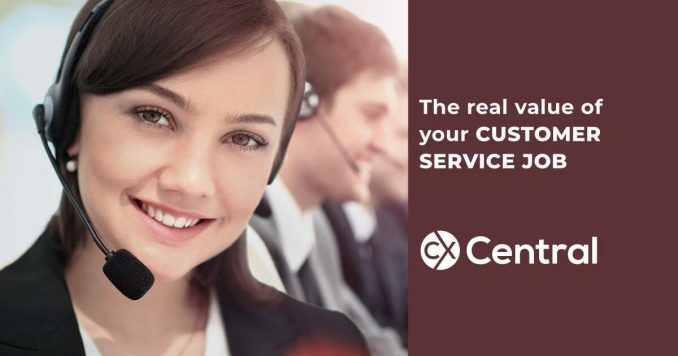 Having a call centre career may not be something a lot of people consider however the call centre industry offers a lot of fantastic opportunities. Of course, there are jobs that involve talking to customers on the phones, but there are also lots of jobs off the phones. 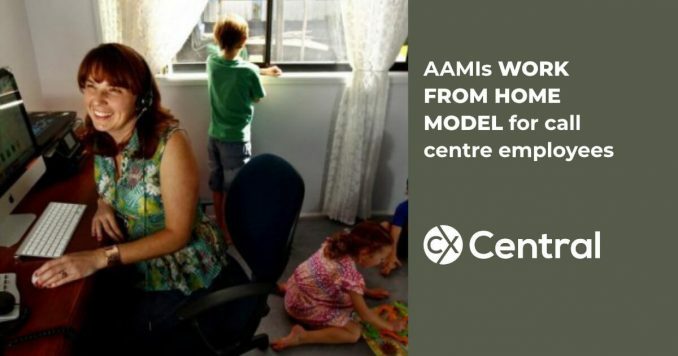 From Social Media and Live Chat through to a host of support roles including Team Leaders, Managers, Workforce Planners, Trainers, Reporting Analyst, Knowledge Management Specialists and more. 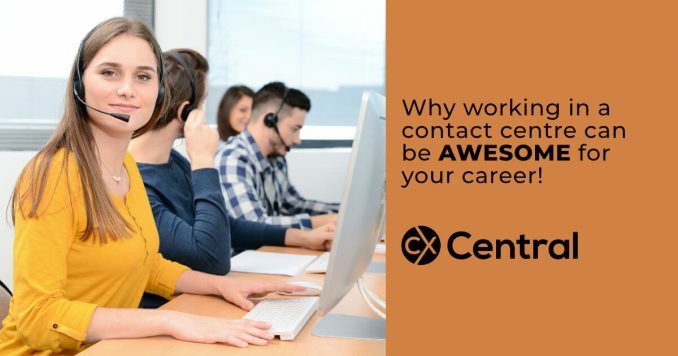 The articles below share information about having a contact centre career (contact centre is the modern name for a call centre). 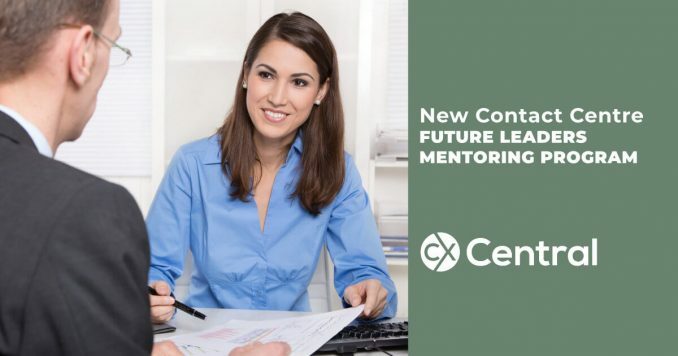 Everything from tips on starting your career through, tours of other contact centres, mentoring tips and some hot tips on what to do when starting your new call centre career. 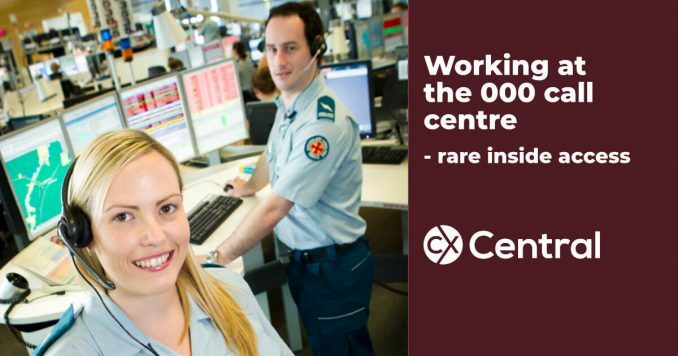 Many successful careers have famously started with working in a contact centre. We share the killer reasons why its such a great place to start your career. 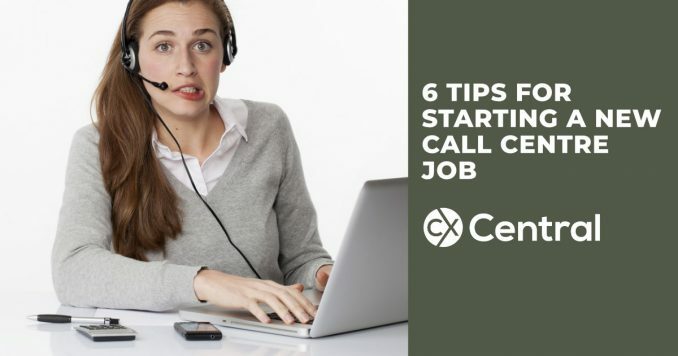 Starting a new call centre job can be a daunting experience so we’ve got six tips that will help ensure you survive and thrive! So whether its a job in customer service, sales, support or handling the social media account these tips will help you right from day one. 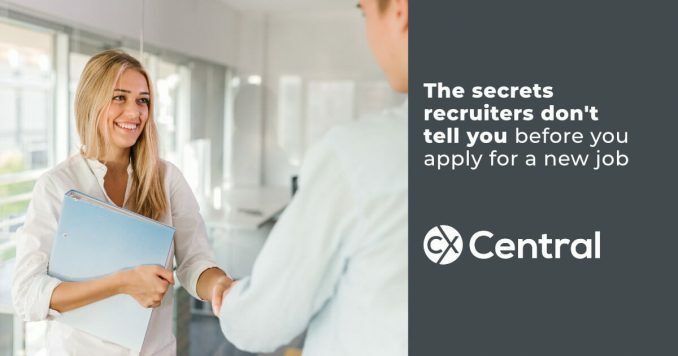 The secrets the recruiters don’t tell you before you apply for a job can make or break your application – find out what they are to improve your chances. There are a lot of benefits in being a business mentor, both for the mentor and mentee. 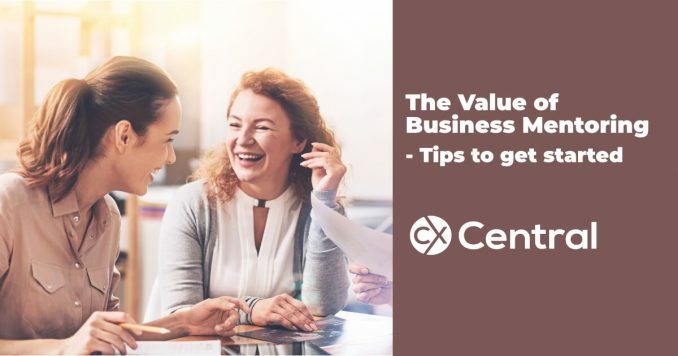 We share some business mentoring tips to benefit both parties. 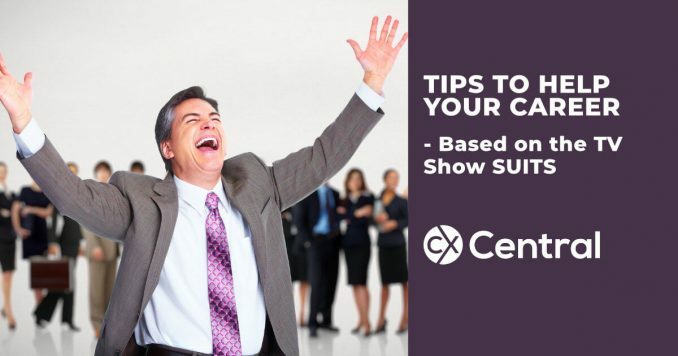 Even if you don’t watch the show Suits, these killer tips to help your career are a sure-fire way to build a long and successful career. 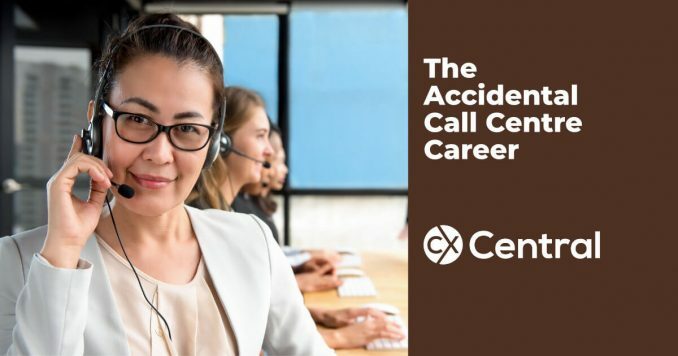 Millions of people have started their working careers in a call centre and this article is a great reminder of the awesome opportunities a call centre career can provide. 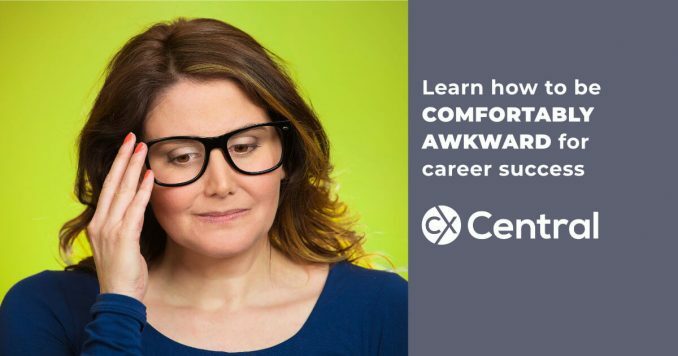 Fear is one of the biggest inhibitors of personal growth – get some tips on being comfortably awkward and stepping outside of your comfort zone for success. 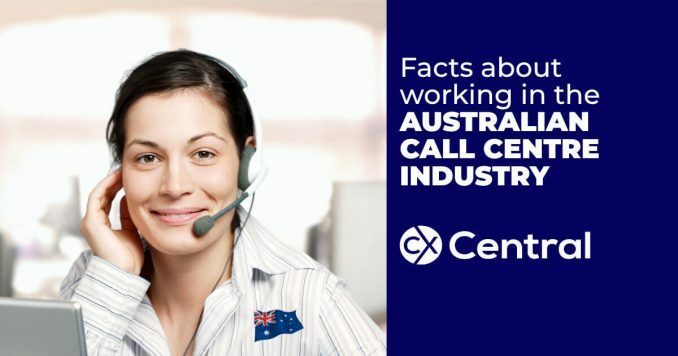 We reveal 15 things you didn’t know about what its like working in the Australian call centre industry from the shared frustrations about long hold times through to the amazing diversity of jobs types there is more than you realise to the average call centre environment. 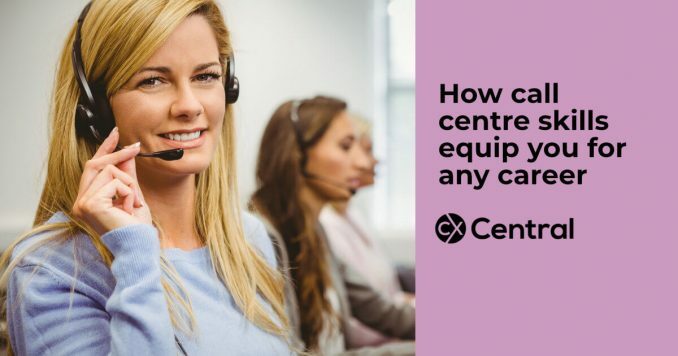 These 7 call centre skills learnt on the job are valued by all employers and provide a great platform to launch a successful career in any direction. 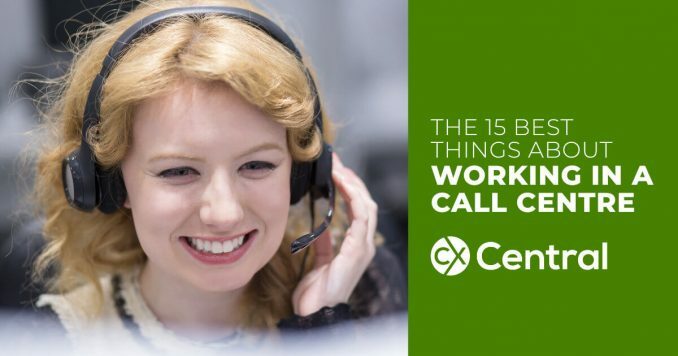 We think working in a call centre gets a bad wrap so we reveal the 15 best things about working in a call centre and why it’s a great career choice. 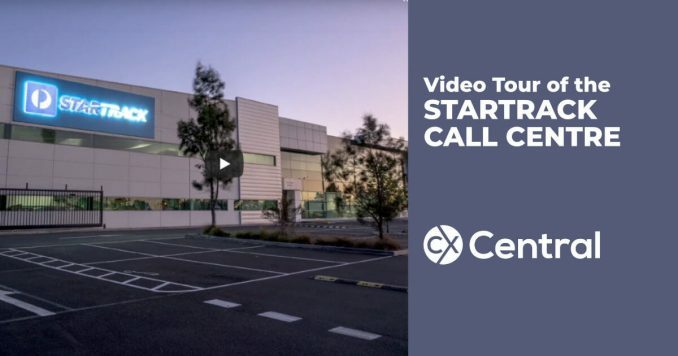 We’ve got a great video where we get to go inside the StarTrack call centre to learn how they operate, meet the team and check out the furniture!